Like Thunderlords, Electrocute is quite easy for Zed to proc and gives him great kill threat. 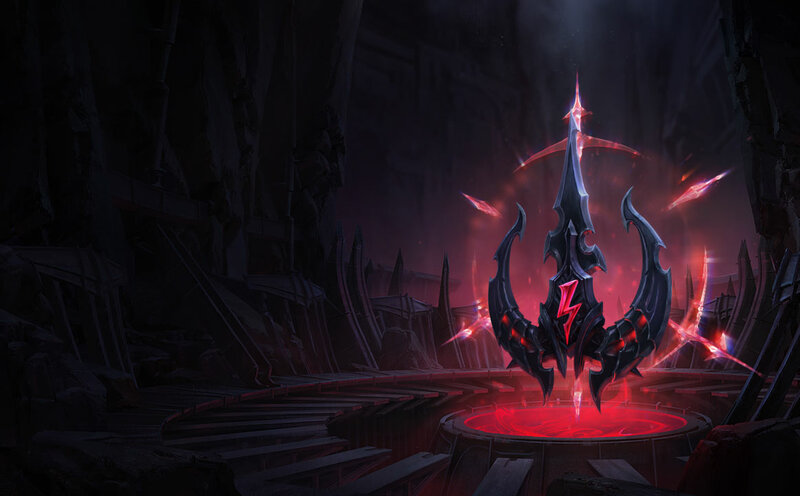 Sudden Impact is easily procced by Zed from [W] or [R] granting the Lethality needed for the kill. 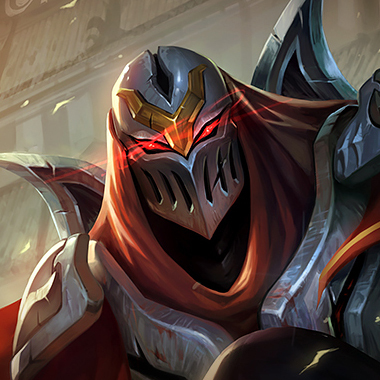 Zed is all about the kills and Eyeball Collection rewards you for doing so by granting you more damage. Movement Speed is a key stat for hunting down and finding an angle on your prey and Relentless Hunt helps you find those openings. Nullifying Orb is a key rune in this loadout as it's an integral part in surviving hard AP matchups. Think of it as a free hexdrinker. Scorch's extra bit of early game damage can be incredibly useful to chip away at your opponent with [Q] before 6 so that you can all-in with [R].